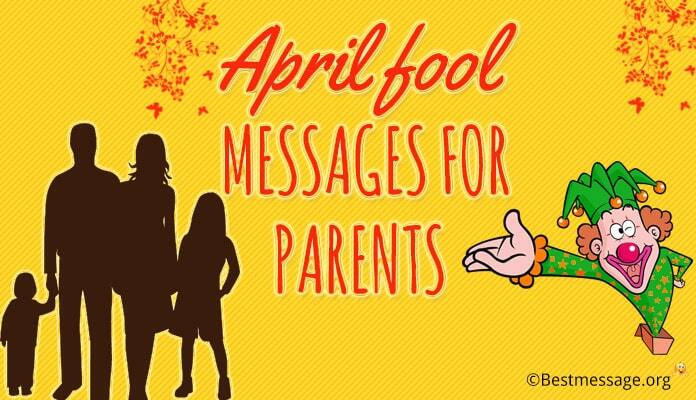 Parents show their gratitude by sending wishes for a happy teacher’s day text messages, and also send gifts for the teachers on the special day. 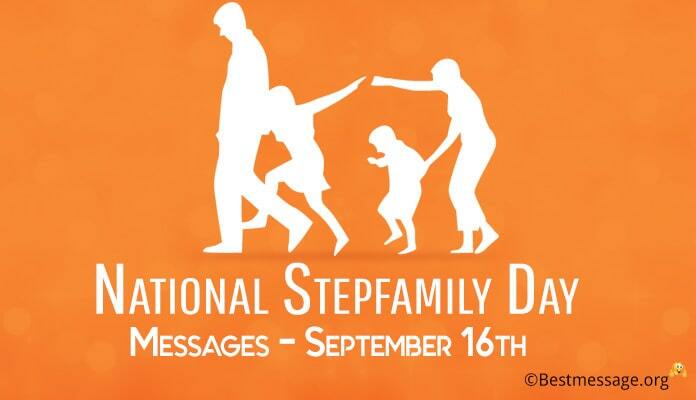 The parents thank the teachers for providing education and guiding their children towards the right path. 1). 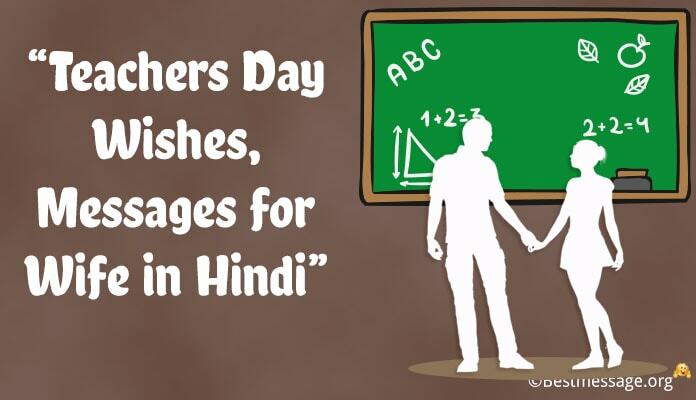 A heartfelt Thank You to the most special teacher on Teacher’s Day for helping our child in shaping his future. 2). 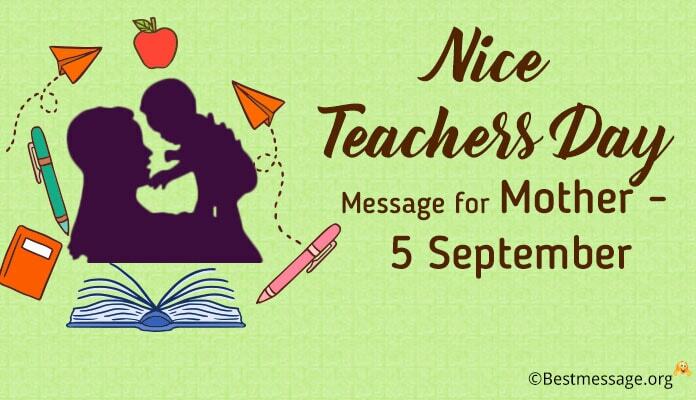 Dear teacher, we parents thank you on teacher’s day for the guidance you have provided our son. He has excelled in all studies and we are much lucky to have you as his mentor. 3). 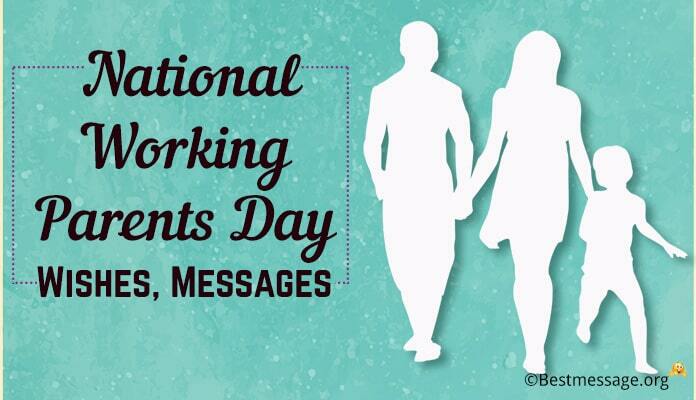 Sending the thankfulness wishes from parents with love on teachers day. Your mentoring has made my son pass out with flying colours and I am much grateful for your love. 4). Thank you dear teacher for the support you have given to our daughter. 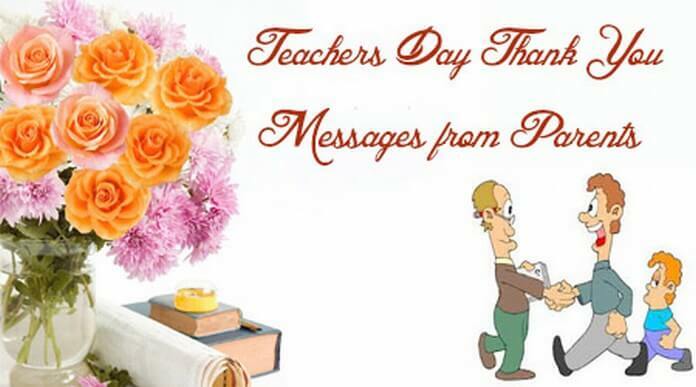 On this teacher’s day, we parents send beautiful gifts for you to make the celebration more special. 5). Teacher, we parents thank you on teacher’s day for the guidance and selfless education you have provided to our children. We are much happy with your dedication and send you gifts. 6). Thank you dear teacher for your guidance to our child. 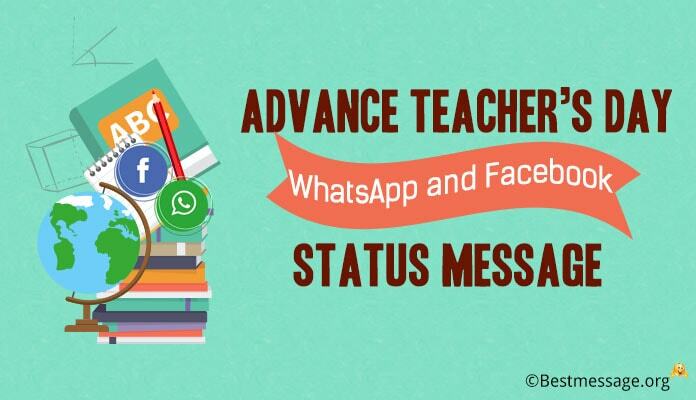 On this teacher’s day, we as parents send you gifts for a great celebration of your hard work.